Highly targeted & optimised 70 page website for Hypnotherapists. 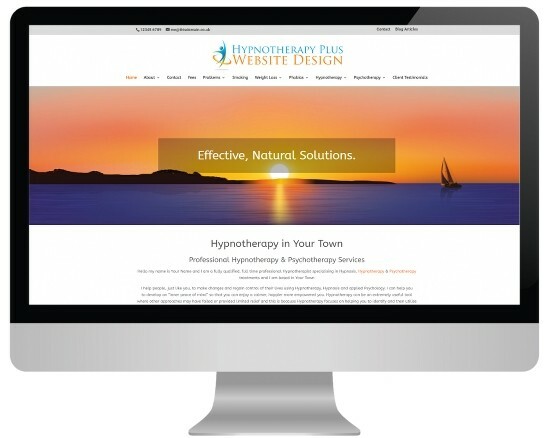 Our ‘flagship” website design for Hypnotherapists is called the “Hypnotherapy Plus Website Design’ and is based on our own highly successful Wolverhampton Hypnotherapy website. Over the years we’ve had so many website clients who said what they’d ‘really like is a site that looks like yours‘! When I say that the site took years to build and has over 900 pages (and so would probably cost about £10,000 to reproduce) they understandably opt for something slightly less sophisticated! This got us to thinking – why can’t we build a site that IS like our own site that can become our ‘flagship’ offering? So now, at last, after several months of hard graft and design with the DIVI website system, we can at last offer a website styled and designed using design cues from our own. Designed to target Hypnotherapy specific searches for a wide range of common problems building on keyword analysis over the last 8 years and drive traffic to your business. We have pre-built a wide range of customisation options into the basic architecture so that we can make some easy changes to styling without the need for building the whole site from the ‘ground-up’. This means that you still get the highly optimised content and layout but we can still ‘tweak’ the styling to create the look that you want. What About the Page Content? You have a couple of choices with the actual wording on your hypnotherapy plus website design, bearing in mind that we normally add “standard wording” to these websites in the price and in this particular case, we have added highly optimised content designed to drive local traffic for hypnotherapy to your new site. A. We recommend that you write your own content for your pages. The simple reason is that the search engines love unique content. Writing your own content helps you to get your “personality” into the site which is pretty important if you want to create the right level of rapport, but don’t worry if copy writing is a bit daunting, we can normally “edit” any content that you provide to ensure that it is grammatically well constructed. B. Alternatively, you may be interested in our Copywriting Services if you really don’t know where to start, but please bear in mind that this additional service is chargeable. We prefer PayPal due to the high level of Customer security, but we will also accept direct transfers to our account (BACS) for outright purchases – If this is a preferred method for you, then please e-mail us with your request. Websites purchased with our easy payment plans are exclusively handled by PayPal. Once you have purchased or subscribed for easy payments we will send you an “information request document” outlining the details that we need from you in order to commence building your new website design. If you haven’t received this within 2 working days then please get in touch on info@therapywebs.co.uk to let us know. 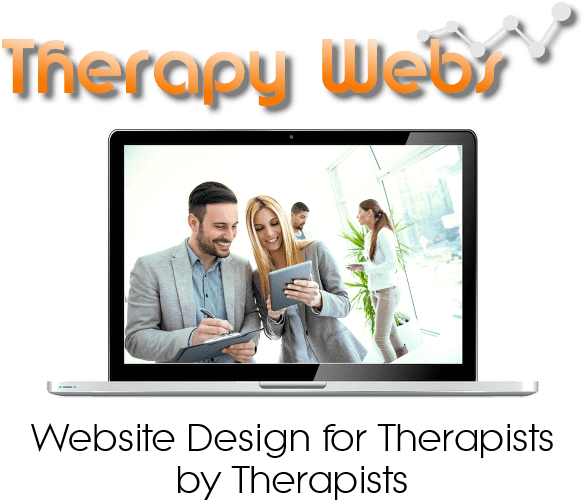 Because we build websites for therapists who may already have their own hosting arrangements our website hosting packages are now sold separately. Our hosting includes all your software, database and theme updates as well for just £8.99 per month.